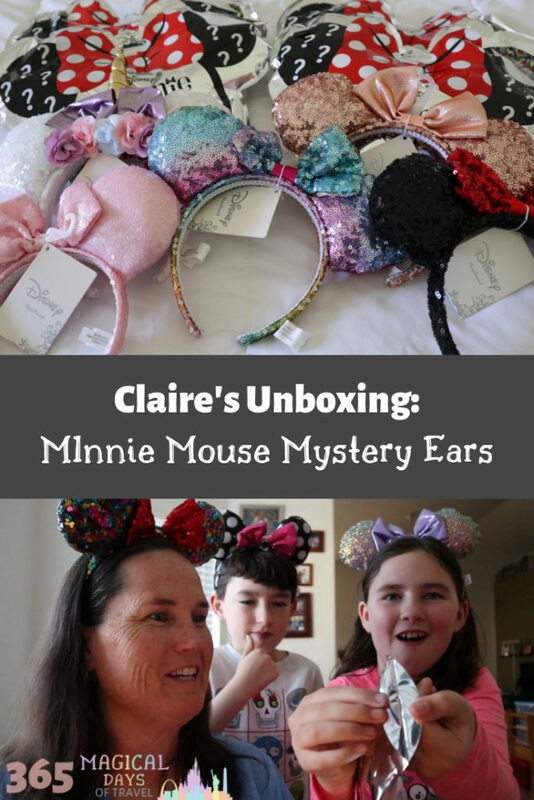 Last week, we found out that Claire’s had Mystery Ears that were on sale for only $9.99 a pair, marked down from $14.99. Over the weekend, Maggie and I went to our two nearest Claire’s, but they were sold out. 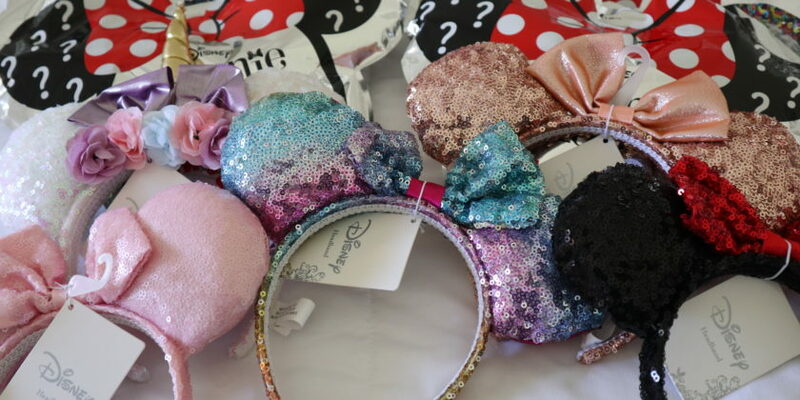 I was determined to get my hands on a few of these ears to do an unboxing and add to our collection! After striking out at the second Claire’s, I decided to get smart and call ahead. There are no less than eight Claire’s stores in the Valley of the Sun! I was out and about on errands this afternoon, so I called a few to see if they still had these ears in stock. One store had one left, and another store had three! I went to the store with three first and was disappointed that all three had been opened and poorly resealed. It was easy for me to see which ones they were, but I was a little relieved that they were all good ones with no repeats. Now, not every Claire’s will include licensed merchandise in the 3 for 3 sale. Two other stores told us they were not included, only Claire’s branded products. I actually walked out of the store with only my one pair of Mystery Ears, did the math on my phone while I was walking, and turned around to go back into the mall before I got to my car. What a deal! 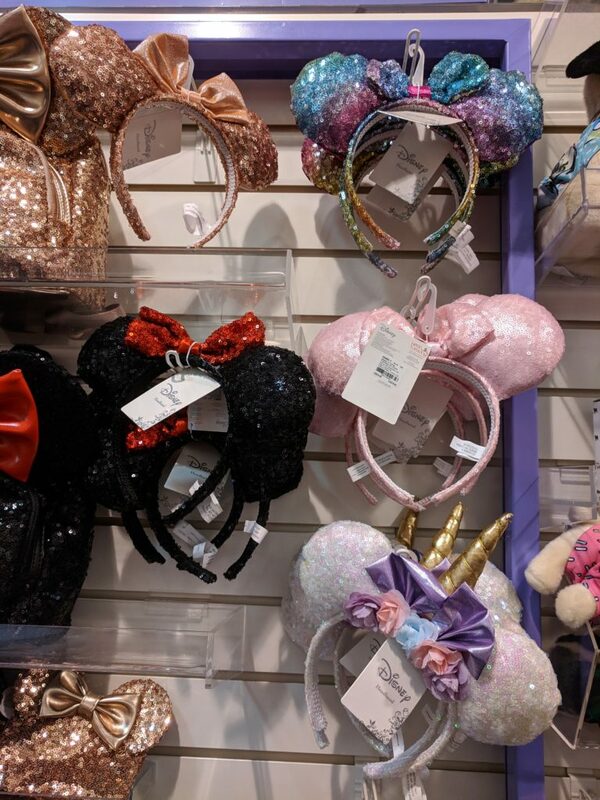 I could get six pairs of ears for only $45 plus tax! I wanted to surprise Maggie with the extra ears because, well, I don’t usually buy things like that. She knew I had been looking for the Mystery Ears, but she didn’t know about the others. The Claire’s I bought them from had five different pairs, while the other Claire’s only had one or two different styles. After reading the card that comes with the Mystery Ears, the contest ran over the holidays and ended in January, which is probably why these ears are on sale. They’re old news! 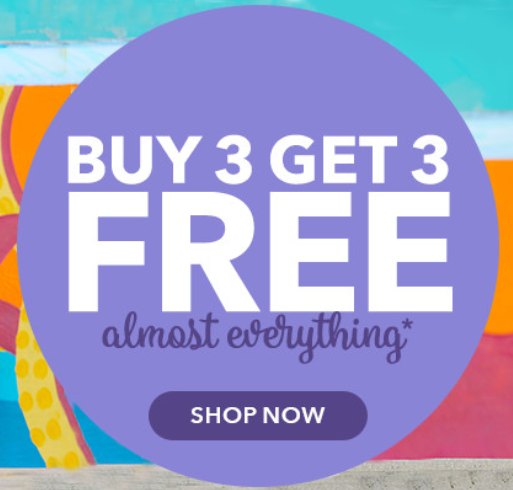 However, if you can find some at your nearby Claire’s, it’s a great deal, especially if they will allow you to get them with the Buy 3, Get 3 sale! I don’t wear ears at the Parks because of two things: I like to wear a hat in the sun, and the headband gives me a headache. These ears are completely different than the Disney Parks styles. They are not as tight or as heavy. This makes me feel like they might be delicate, so we will be treating them very gently. I’m thinking if we bring a couple of pairs to change throughout the day at the Parks, they’re each going in their own Ziploc bag. Between the comfort and style, these ears make me want to slather on the sunscreen so that I can ditch my hat and wear them all day! PrevSouthwest Is Open For Business in Hawaii! Hi, I’m Debra, a mom of two kids, ages 8 & 10, who loves to travel and save money, too. Here at 365 Magical Days of Travel, I hope to inspire you to achieve your travel goals, whether it be consecutive annual passes to Disneyland and Disney World (like us), a two-week trip to Europe, or a road trip across the United States. I’ll show you how we manage to travel so much without breaking the bank, and give you tips to make the traveling easier. Let’s go!